Motel Openning Sign,Identity. 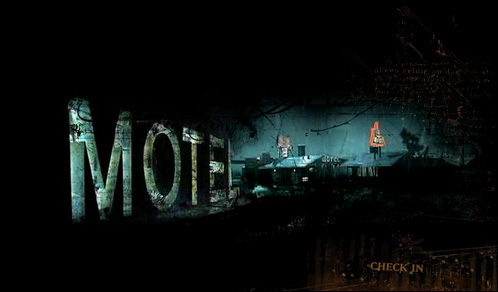 The Open Sign of the motel. Wallpaper and background images in the nakakasindak na pelikula club tagged: horror films john cusack desert storm strangers trapped rain suspense. This nakakasindak na pelikula photo contains kalye, lungsod tanawin, urban na setting, business district, downtown, and carriageway. There might also be brownstone, sign, poster, teksto, pisara, and pagdalisayan ng petrolyo.